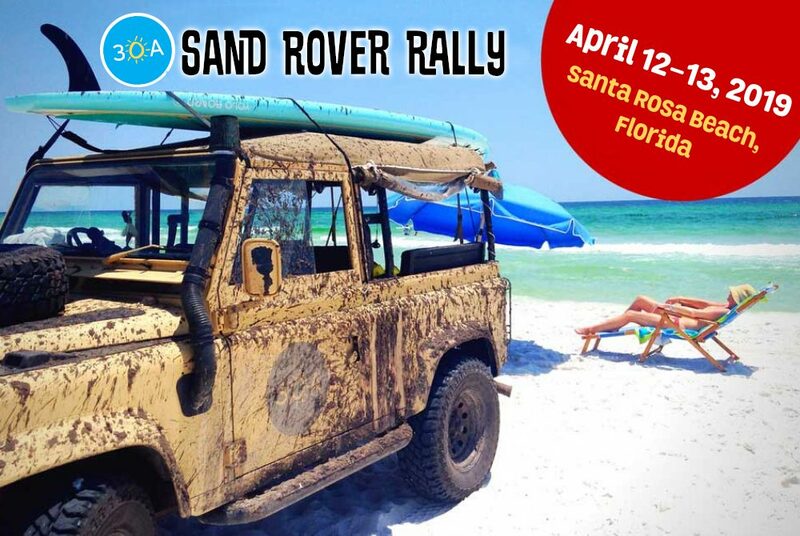 The 6th Annual 30A Sand Rover Rally is April 12-13, 2019 in Santa Rosa Beach, Florida. 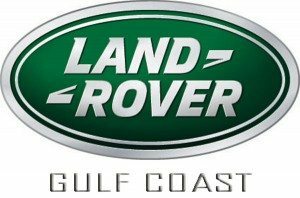 Presented by Land Rover Gulf Coast, this annual family-friendly event welcomes over 100 Land Rovers, Broncos, Jeeps, dune buggies, vintage military vehicles and assorted beach cruisers for trail rides, live music and more. 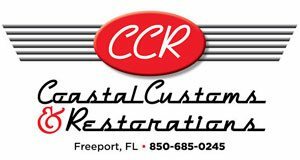 This year’s sponsors include Grayton Beer Company, Coastal Customs & Restorations, Adventure Motor Cars, European Parts, The Java Can, RMR4x4, and 30A Radio. Spectators are welcome! There’s no fee to participate and no need to register. 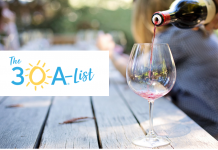 This year’s pre-party will take place from 6-9pm on Friday, April 12, at Grayton Beer Company, where participants can meet and buddy-up with trail partners. This year’s party will feature live music by DREAD CLAMPITT. This event is FREE, kid-friendly and dog-friendly. Grayton Beer Brewpub’s team will sell food during the event including brisket, mac & beer cheese, pulled-pork sandwiches and more! 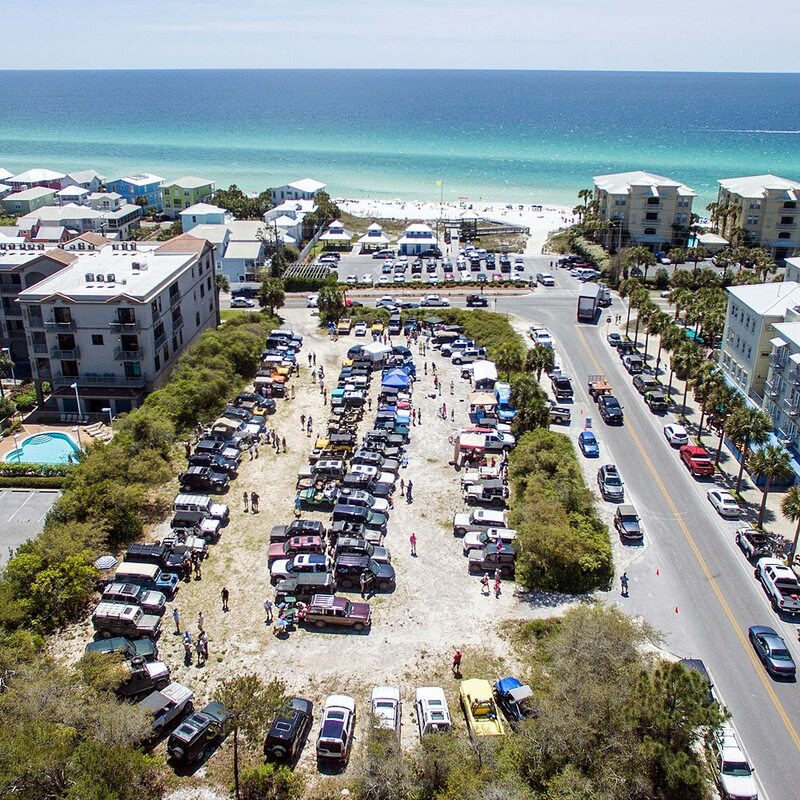 Saturday’s main event will be held at The Gulley Amphitheater in Gulf Place where we’ll have vendors, vehicles on display, special awards and music by 30A Radio. Attendees can also explore our local trails all day long (see trail info below). This year, we’re giving away some cool prizes for vehicles in each the following categories. Judges will be walking around all day, so be sure to be present at Gulf Place at 2:00pm to find out if you’ve won! TO QUALIFY TO WIN, YOU MUST BE PRESENT AT 2PM AT GULF PLACE. COOLEST VINTAGE LAND ROVER (30 YEARS OR OLDER): Presented to the coolest-looking old Land Rover in attendance (1989 or older). The winner will receive a $50 30A Gift Certificate and a Hi-Lift Jack ORB Off-Road Base (donated by Bill Burke of 4-Wheeling America). FANCIEST RIDE (ANY MAKE/MODEL): Presented to the vehicle that packs the biggest WOW-factor in terms of customizations and finish. 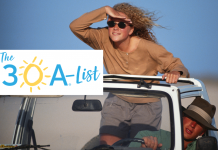 The winner will receive a $50 30A Gift Certificate and an ARB Back-up Light Kit (donated by Bill Burke of 4-Wheeling America). MUDDIEST RIDE (ANY MAKE/MODEL): Presented to the off-roading vehicle that rolls into Saturday’s rally wearing the most mud. The winner will receive a $50 30A Gift Certificate and a Hi-Lift Jack “Lift-Mate” (donated by Bill Burke of 4-Wheeling America). JUDGE’S CHOICE (ANY MAKE/MODEL): Presented to the vehicle that simply catches the judge’s eye for being truly extraordinary. 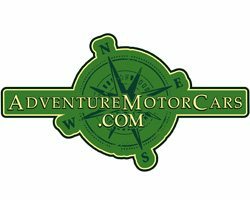 The winner will receive a $50 30A Gift Certificate and a Superwinch EXP 12,000-lb Winch (donated by Bill Burke of 4-Wheeling America). LONG-DISTANCE ROVER AWARD: Presented to the attendee who traveled the farthest to attend this year’s rally. The winner will receive a $100 30A Gift Certificate. 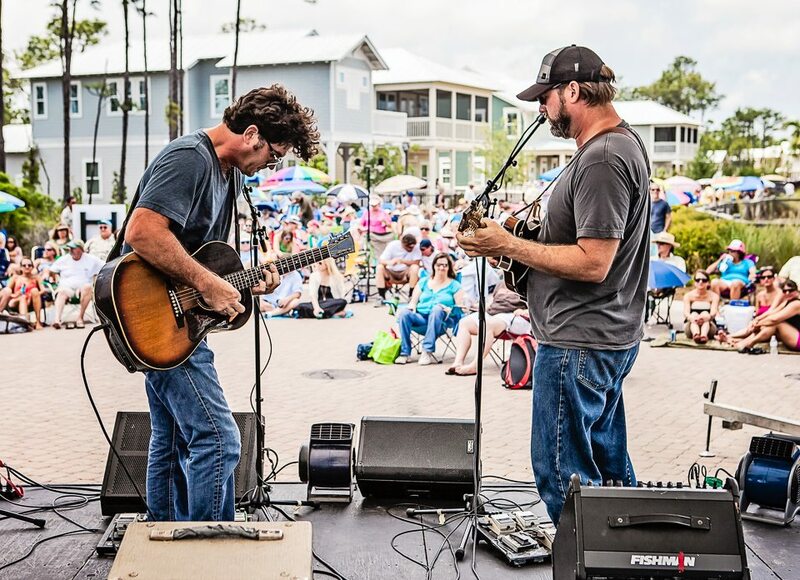 This special concert takes place 1-7 p.m. at the Gulley Amphitheater at Gulf Place and features an amazing line-up of local bands. The event is free to attend, but concertgoers are asked to make a $10 donation for full day access to the concert. Shunk Gulley will have plated meals for sale; Grayton Beer Company and Oyster City Brewery will be on site providing the best local brews. Baytowne Provisions will be pouring the wine. As always, all proceeds will go toward the beneficiary, The Sonder Project. 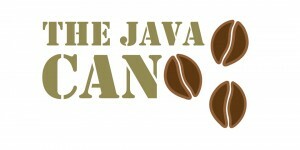 For the full line-up and more info, click here. 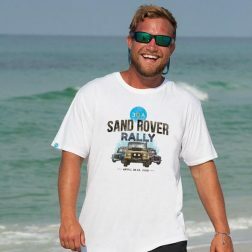 Official 2019 30A Sand Rover Rally shirts are now available for sale at 30Agear.com. This year, we have shirts for both men and women. All of this year’s sponsors are featured on the back of this special edition shirt. 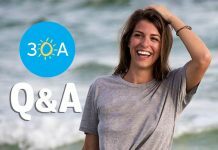 These super-soft 30A-brand unisex shirts are made from 50% recycled plastic bottles and 50% cotton. 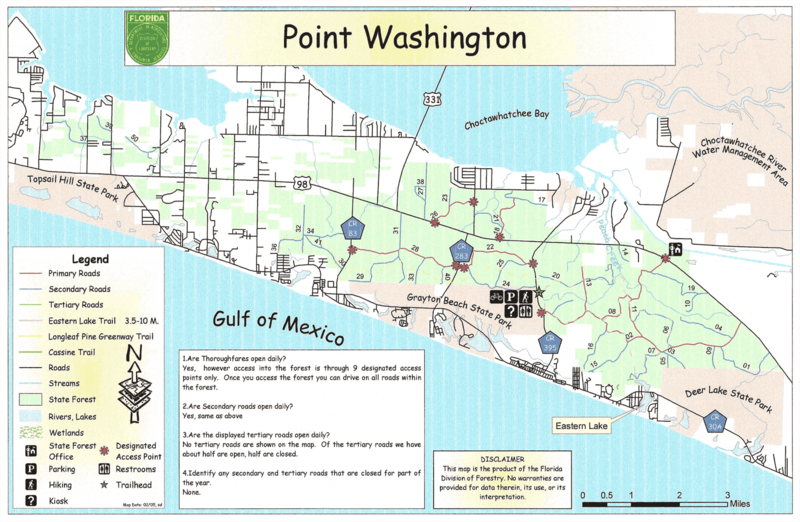 Santa Rosa Beach, Florida features over 25,000 acres of protected land to explore, including Point Washington State Forest. Trail rides will be “on your own” this year. You’ll have a chance to meet and buddy-up with trail partners during the party on Friday night at Grayton Beer Company. All drivers are reminded to be responsible and courteous to other drivers and to state property. All activities should adhere to Tread Lightly principles. Vehicles are only allowed on numbered roads and any power line right of ways are off limits. We’ve also been asked to remind everyone that DRONES are not allowed on any state property. Also, please note that NO ALCOHOL is allowed on state property. Officials will be on patrol in the forest to help ensure everyone’s safety. Last year, forestry officers said they issued quite a few citations to those who didn’t follow the rules, so please respect our local forest and trails and always follow the rules. 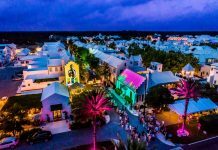 Santa Rosa Beach is home to a very wide range of accommodations, from multi-million dollar beach front estates to cabins, studio apartments and boutique hotels. 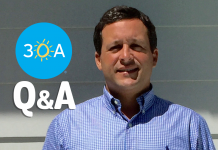 To find some great options, visit 30A Rentals.